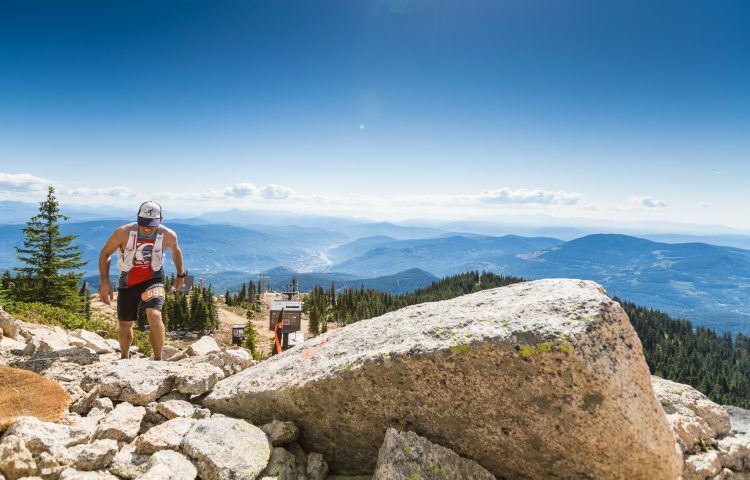 Broken Goat 50k is a challenging, point to point, high alpine race that is held at RED Mountain Resort in Rossland, BC. 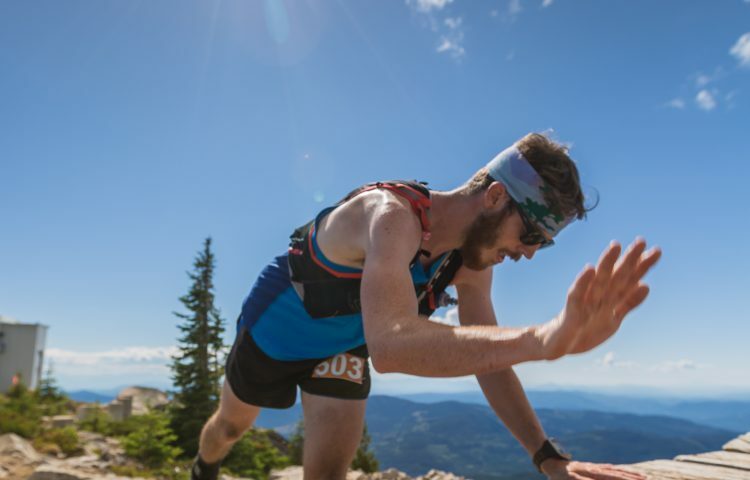 The 50k course is remote and includes summitting 6 of the peaks along the Rossland Range for a total of 2450m ascent & 2850m descent. 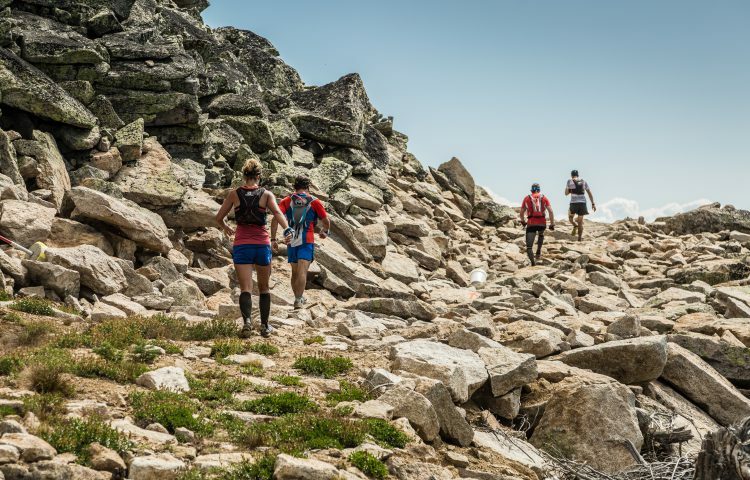 Racers should be be prepared to run on varying terrain, including ridges, scree, alpine single track and forestry roads. 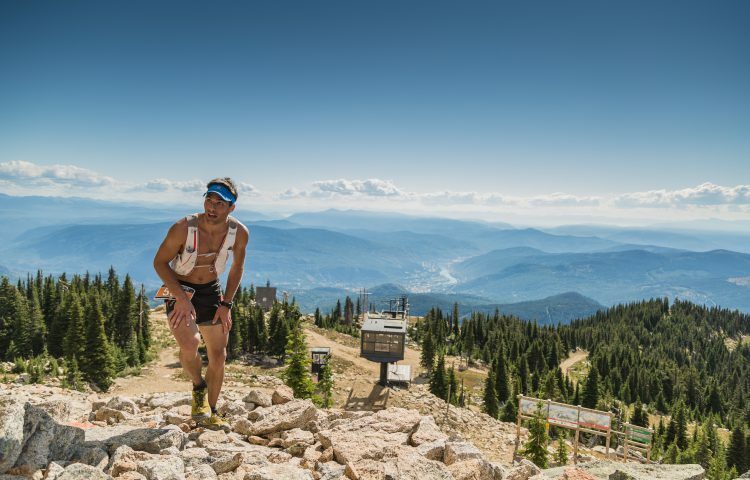 Broken Goat 25k is also a challenging point to point high alpine race along the infamous 7 Summits trail and finishing at the base of Red Mountain. 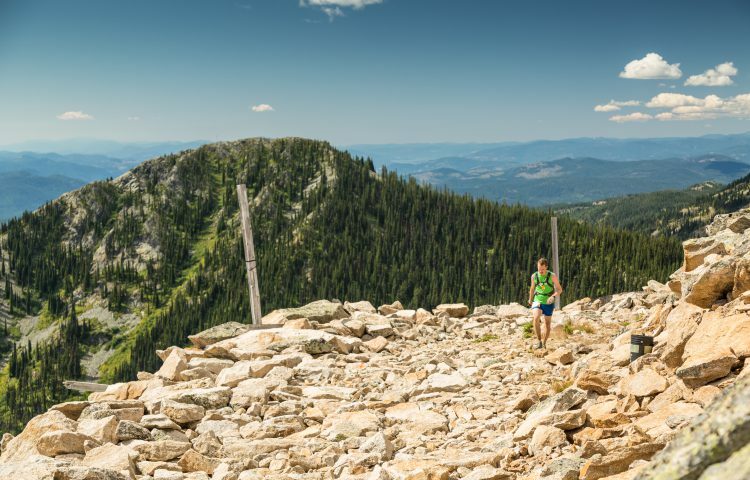 Broken Goat 12k is a vertical climb up the very steep Red Mountain Ski Hill and down to the finish on some of the finest single track Rossland has to offer. 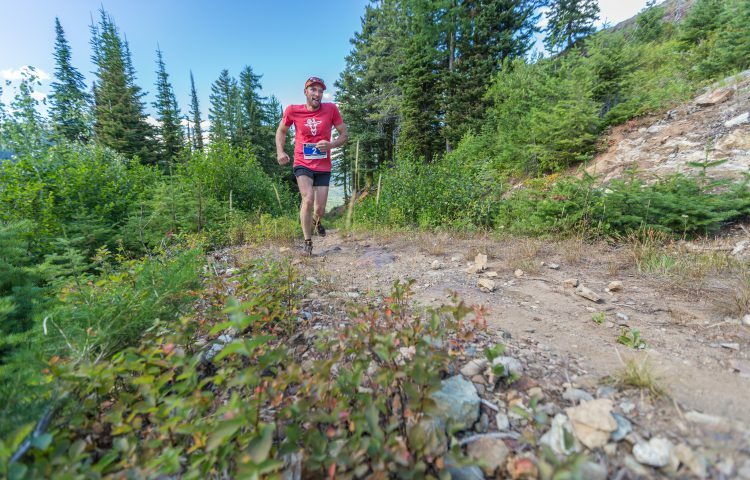 Broken Goat Vertical Climb starts off at the base of Red Mountain Lodge and takes runners up a a super steep single track trail to the finish line at the top of Red Mountain. It’s short but HARD! 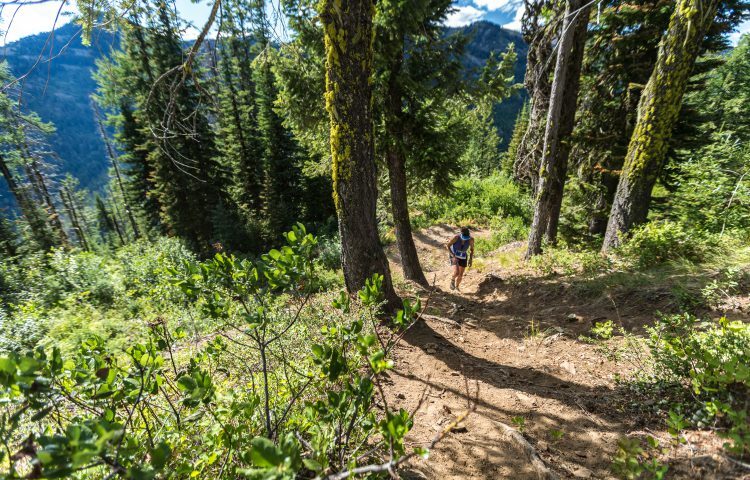 Runners can jog or hike back down to the bottom of Red Mountain Lodge which is a short gradual switch back trail to help loosen their legs before the full course the following day. Depending on registration numbers shuttles may be offered. Stay tuned! 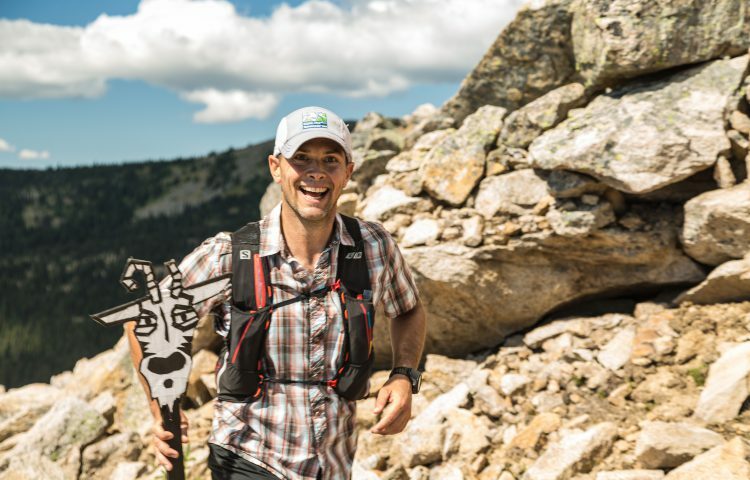 Broken Goat Kids Race is a fun filled 1k – 1.5k loop that is free for kids to participate in. Registration is 1hr prior to the start of their event and parents must check their kids in, pick up a race bib and sign the waiver. If kids over 7yrs want to do 2-3 laps then are welcome to and we have the route set up so that kids loop past their parents and crowd for motivation each time. Kids under 5yrs must be accompanied by their parents during the run.